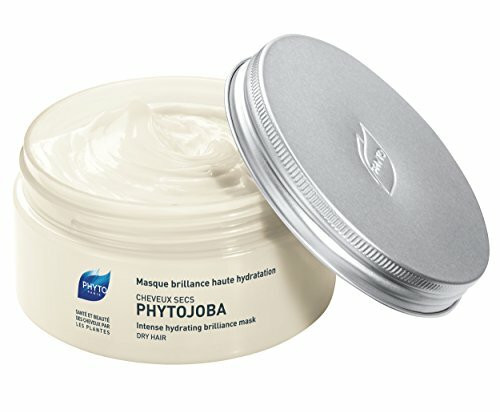 PHYTO PHYTOJOBA Intense Hydrating Brilliance Mask, 6.7 oz. 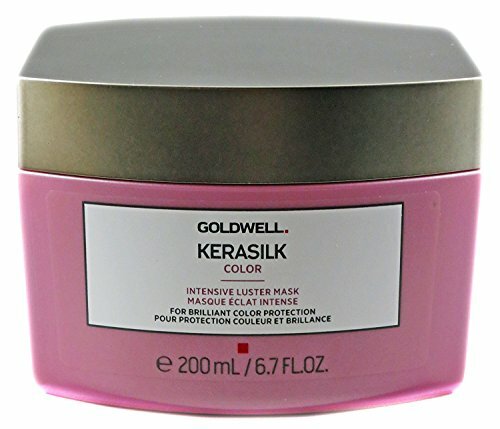 This aromatic mask enriched in jojoba oil melts into hair to instantly moisturize and weightlessly detangle. 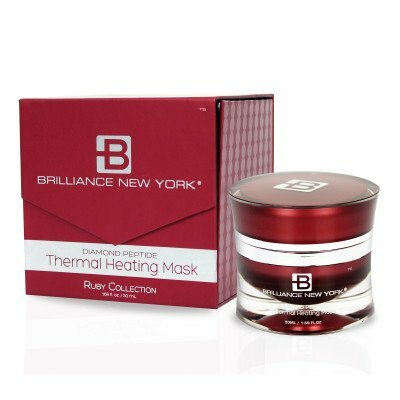 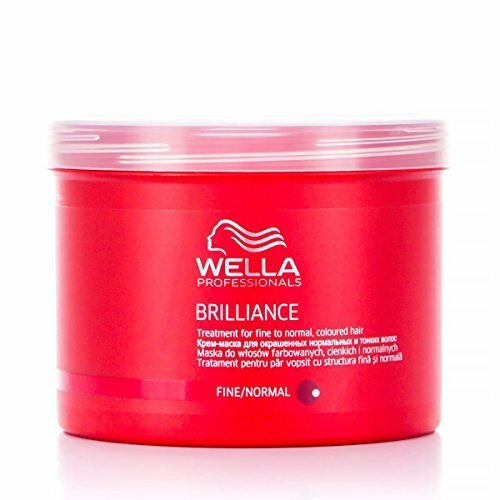 A unique concentration of angelica root extract and sweet orange essential oil imparts shine and vitality. 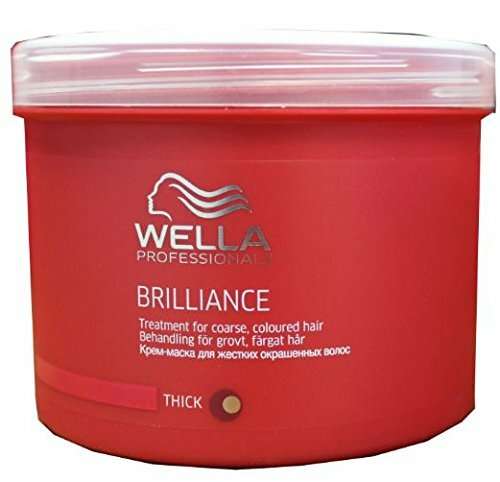 Hair regains softness and elasticity. 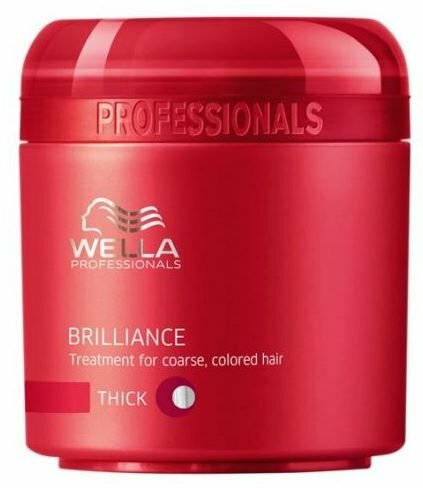 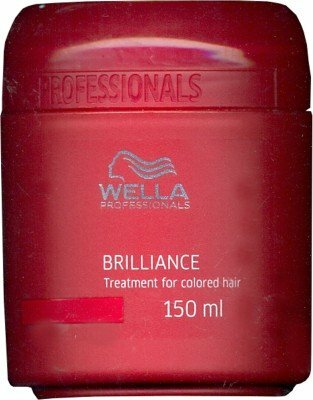 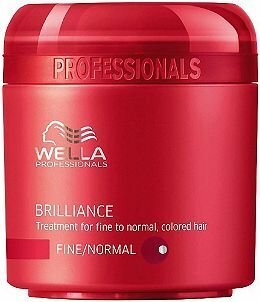 Wella Professionals care range has been designed to deliver high-performance care that you can experience with all your senses. 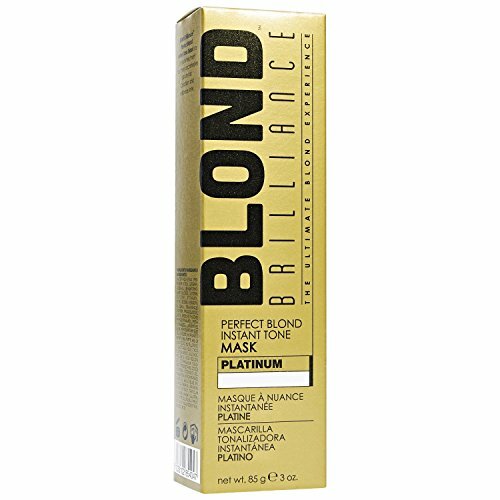 It provides products, techniques and experiences that will delight you by unleashing the full sensuality of your hair.